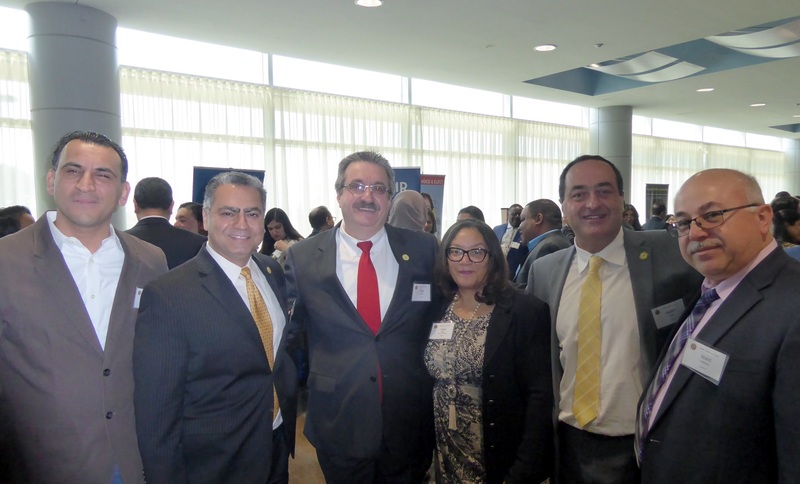 Members of AAAEA - Capital Area attended the grand luncheon event that was hosted by United Maryland Muslim Council on April 22, 2018. 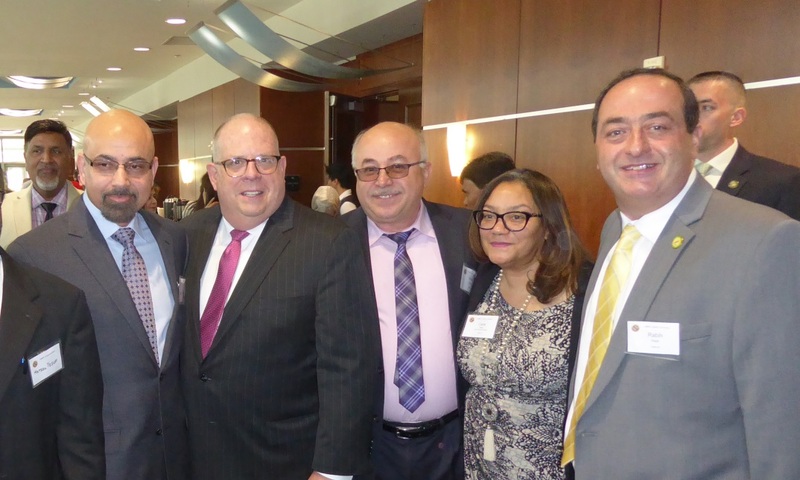 An event that had 600 people in attendance and featured the presence of politicians from all parties led by Governor Hogan. UMMC presented Mr. Mamdouh Elsakka, president of AAAEA - Capital Area with an award for the associations' contributions to the community. 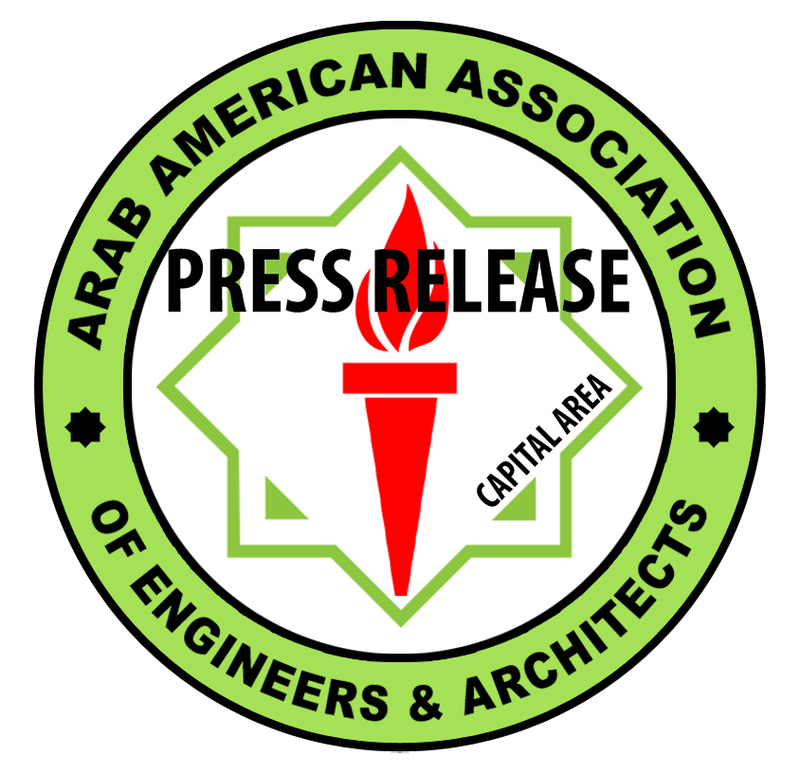 AAAEA - Capital Area representatives included Mamdouh Elsakka, Rabih Najib, Ziad Sabra, Mohamad Jamal, Eissa Haj-Hamad, and Walid Halboni.